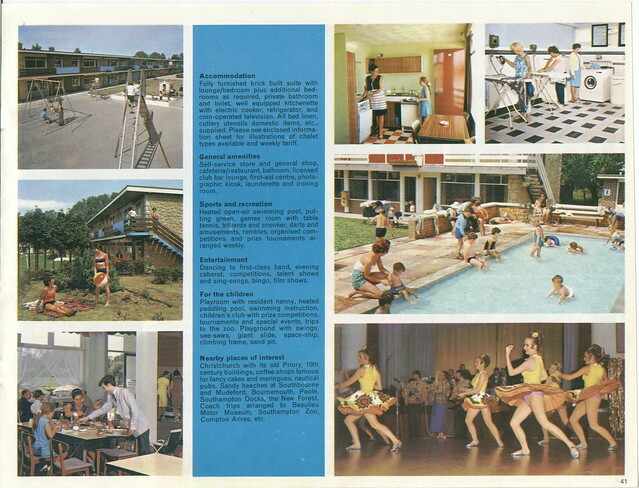 Nowadays holiday camps are considered a bit naff but before the days of cheap air travel and continental holidays they were the family vacation of choice. 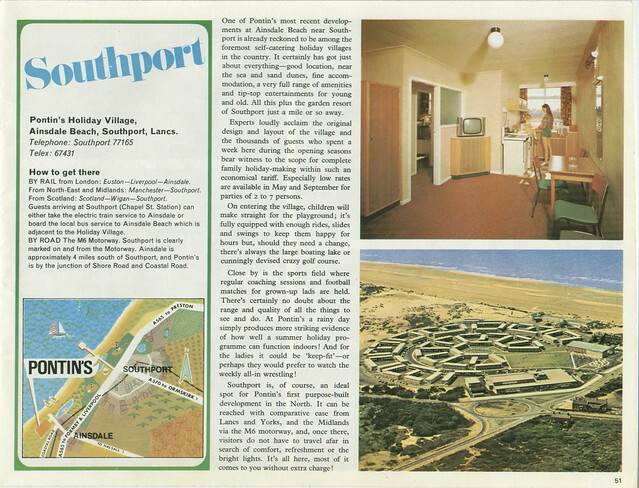 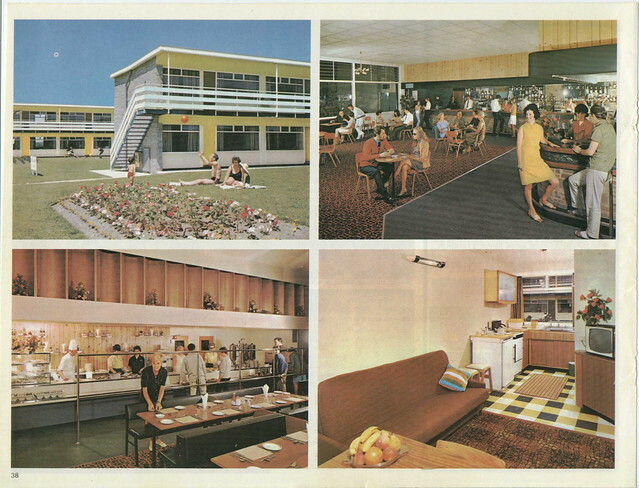 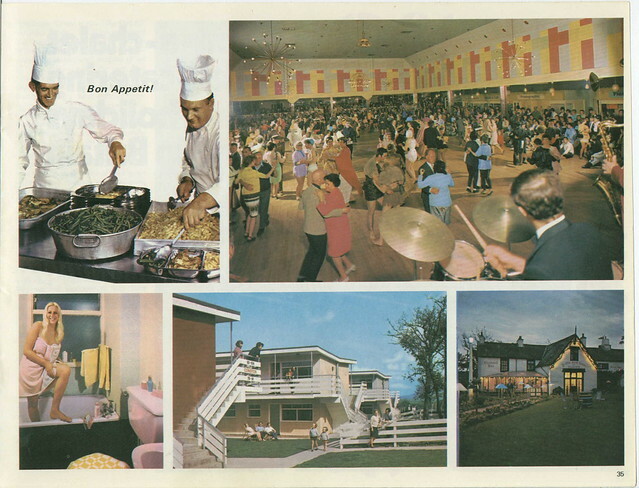 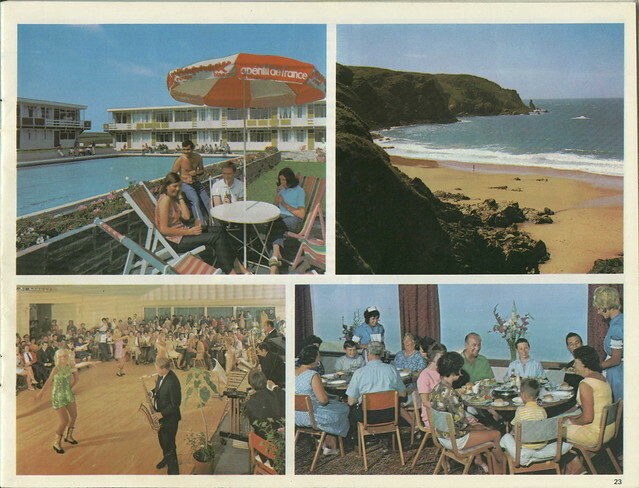 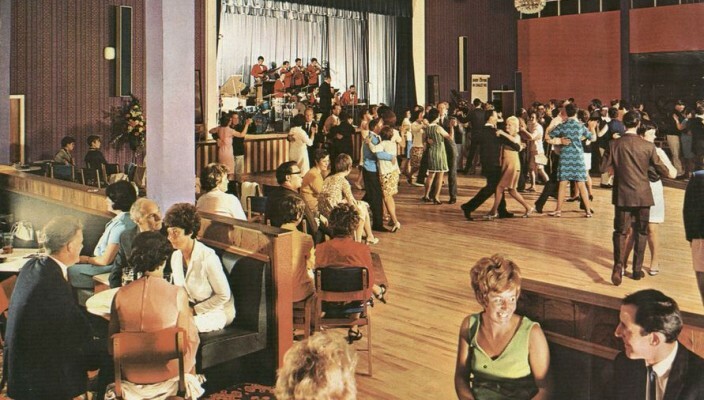 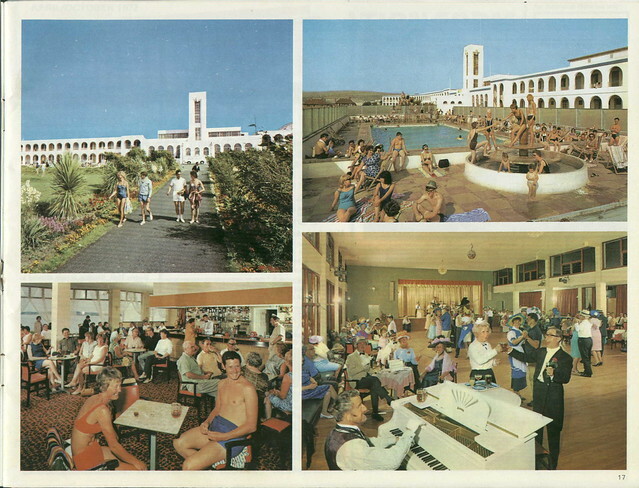 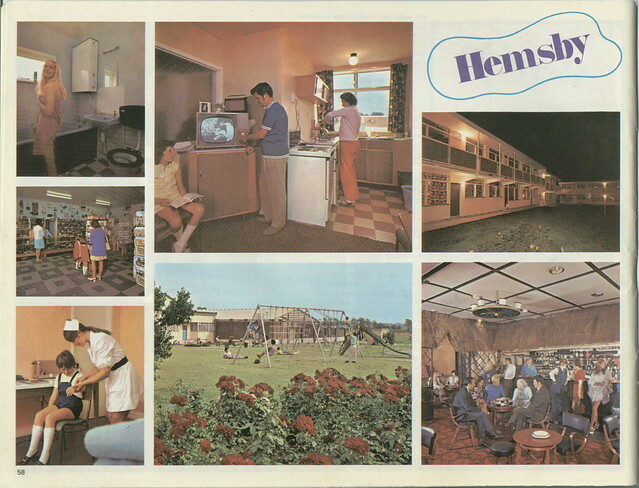 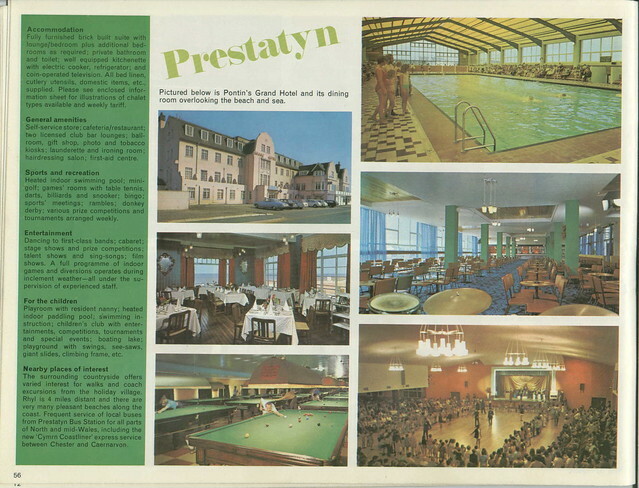 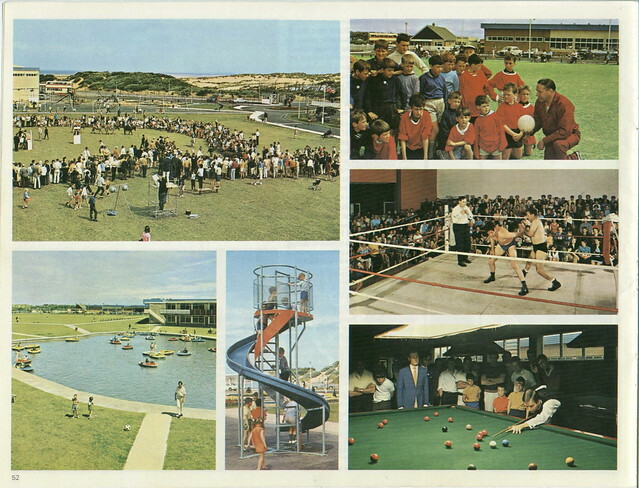 When Pontins was at its peak they had some 30 holiday camps dotted around the UK and Irish coastline and alongside its more famous rival Butlins provided post-war holiday family fun for all generations. 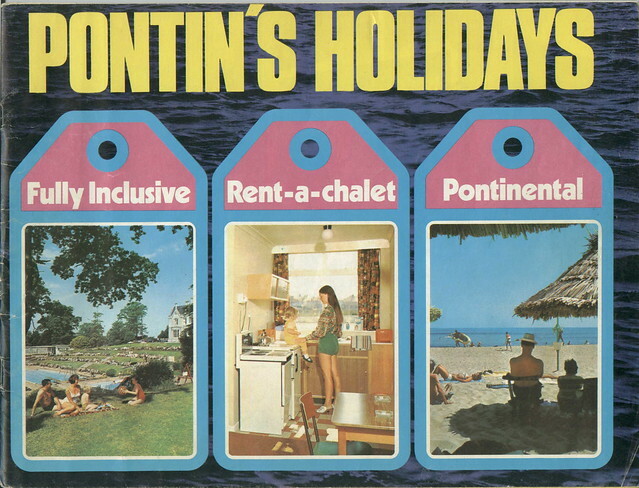 Unfortunately Pontins has fallen on hard times lately and whilst Butlins seems to have ridden the recent economic storm Pontins went into administration in 2010. 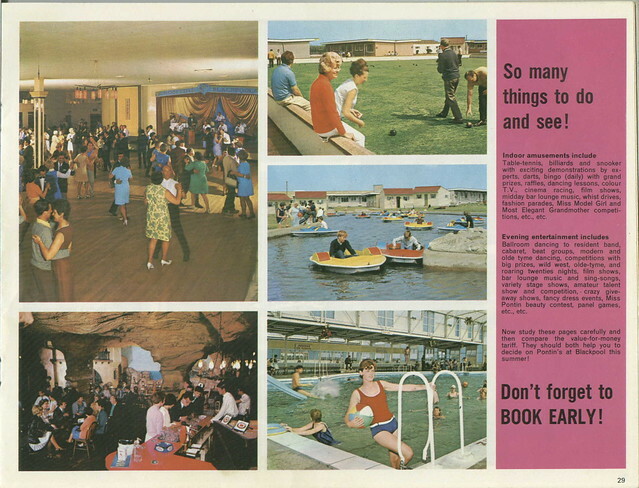 It seems Butlins went a bit upmarket whilst Pontins retained its cheap and cheerful image and this is where they went wrong. 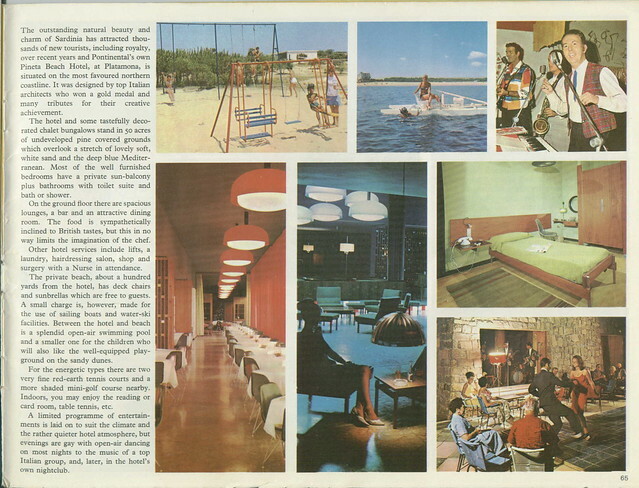 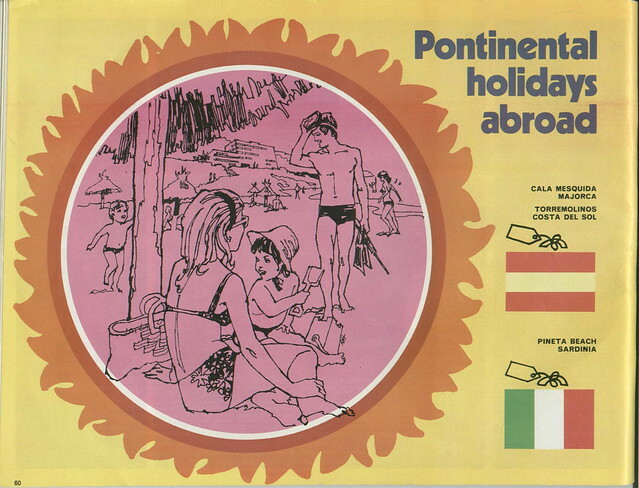 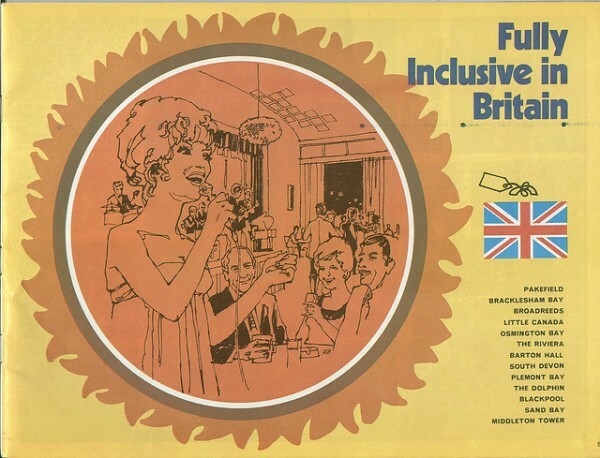 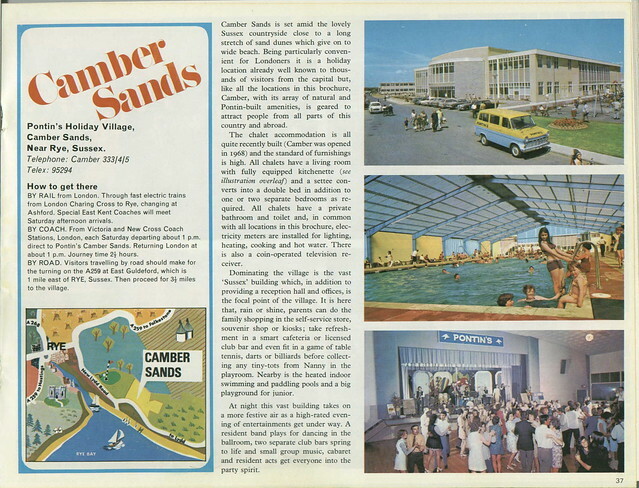 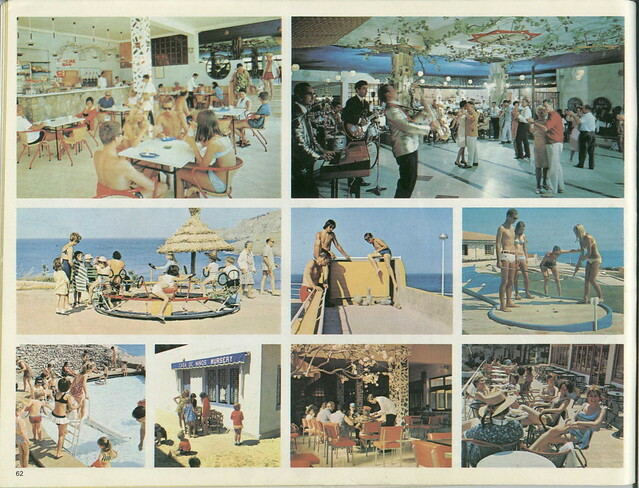 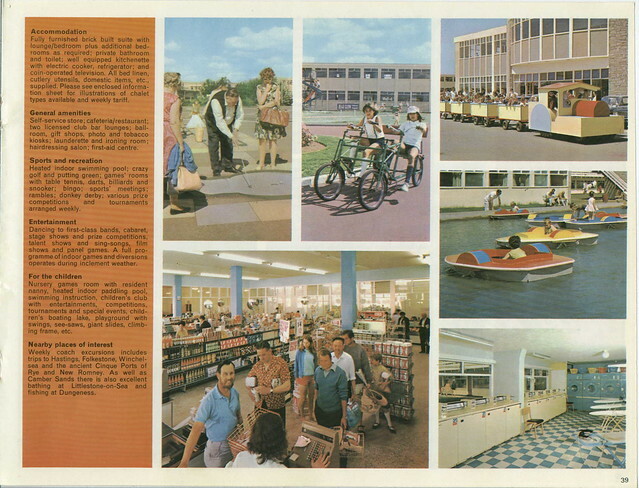 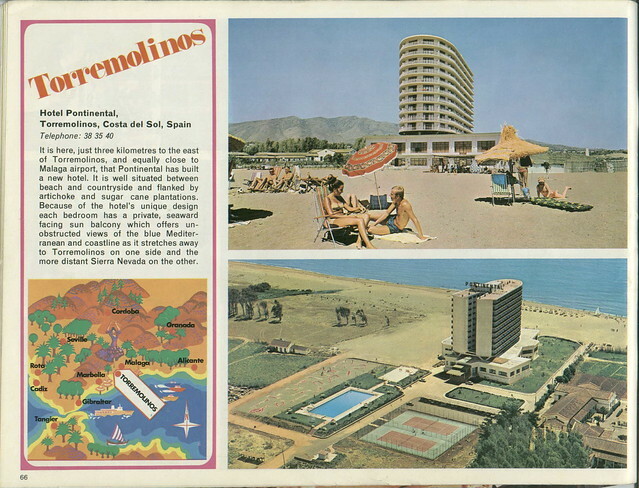 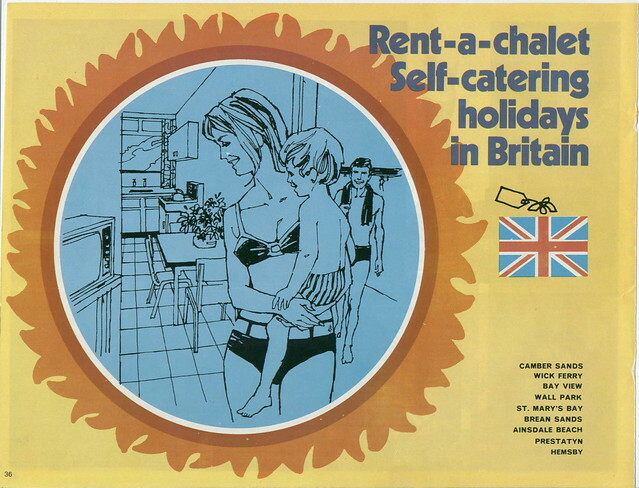 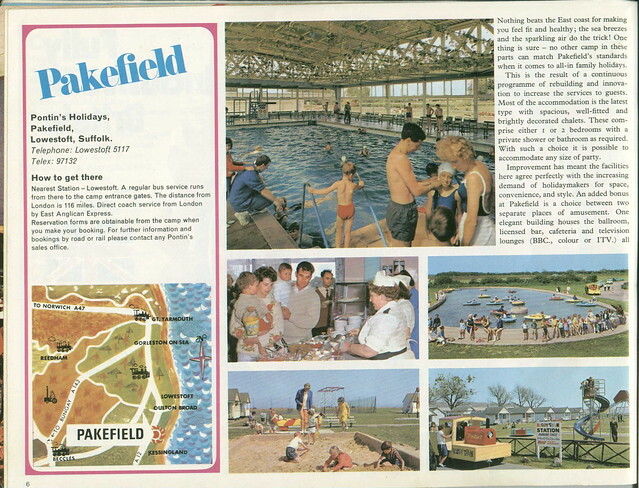 However, let’s put their current travails aside and look back to the early 1970s when Pontins was in rude health, family fun was the name of the game and you could even indulge in a Pontinental holiday in Torremolinos.